DO YOU NEED A WIG? 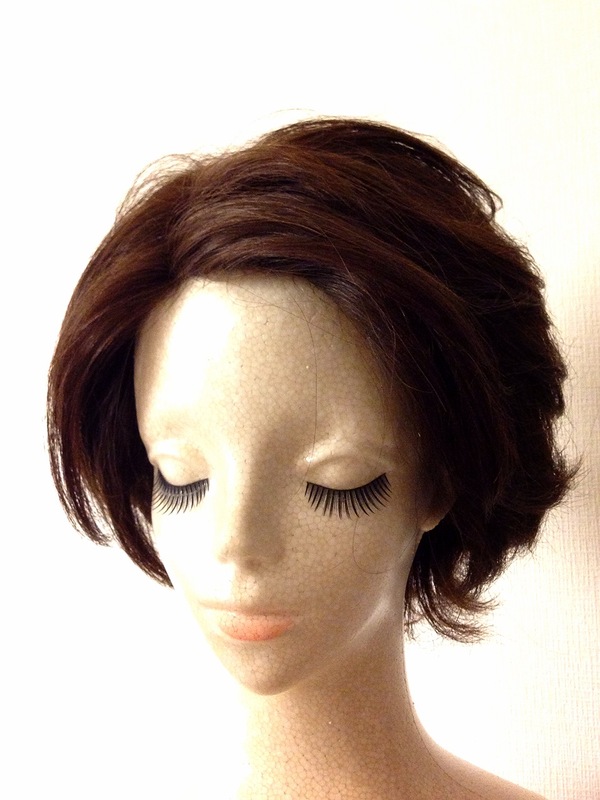 We offer semi-order 100% human hair wigs for 60,000yen+tax. You can order our skilled hairdresser your favorite hairstyle. Our hairdresser cuts, dyes, perms wigs as you like. 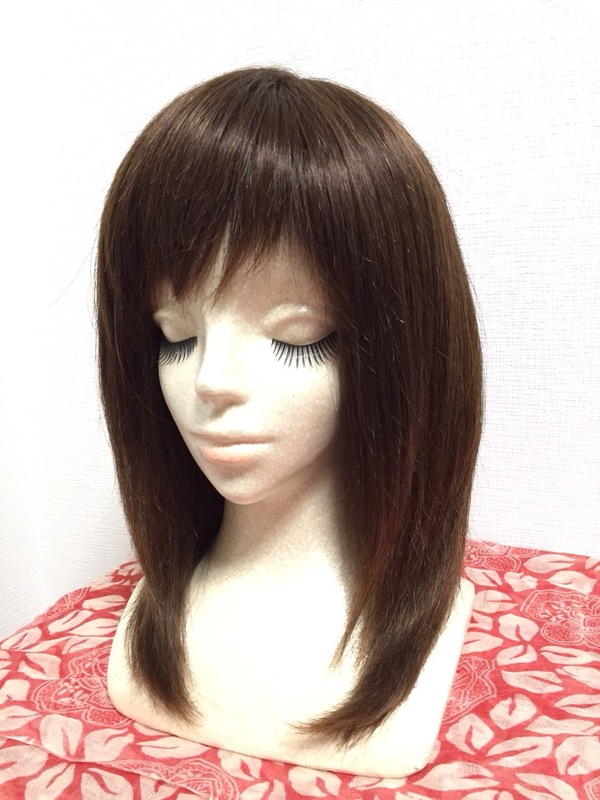 You can try our wigs at our office, your house or Ribon's house in Mie University hosipital. Our wigs look very natural. 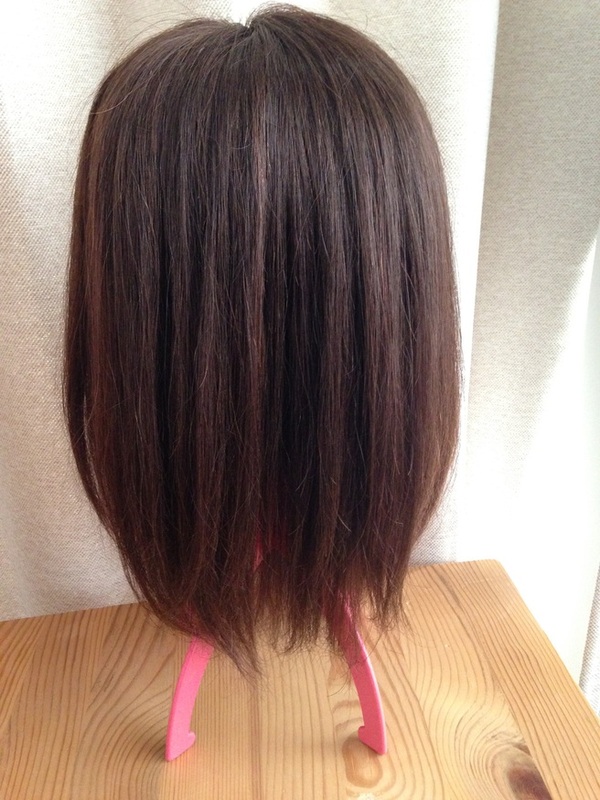 Nobody notice that it's a wig. 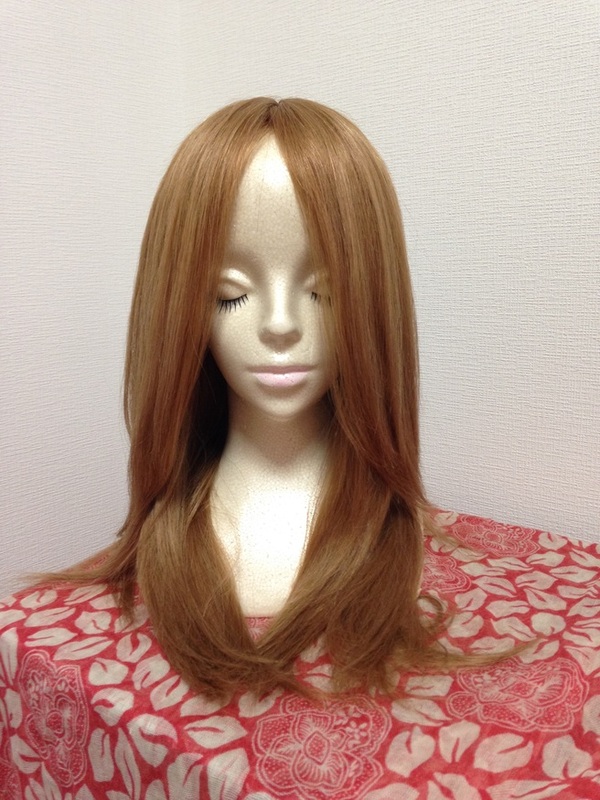 We also have blond super long wigs(90,000yen+tax). 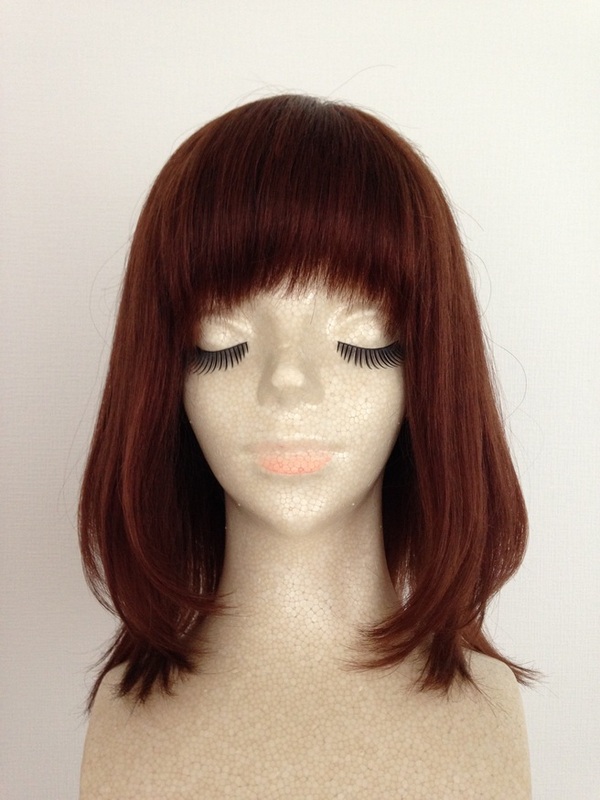 If you are interested in our wigs, please feel free to contact us by email.